A home in Lambeth plays the posh residence of Jack Whitehall in his new comedy series for Sky One, Bounty Hunters. Take a look at the trailer for the show here. Location manager Simon Scott has said the production filmed there for a week in May this year. FilmFixer manages the film office service for Lambeth Council. FilmFixer director Andrew Pavord explains, “The series is a great farce starring none other than Oscar-nominee Rosie Perez opposite Jack Whitehall. 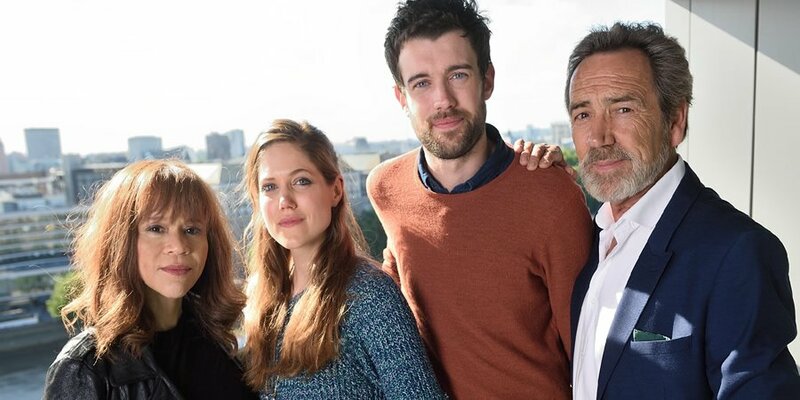 Charity Wakefield and Robert Lindsay also join the cast. “Around Lambeth they didn’t use a huge cast and crew, just 40. The family home plays a prominent role in the series. These scenes were filmed in a property on Knatchbull Road in SE5. “A big scene was filmed in Park Plaza on Westminster Bridge Road in Lambeth as well, over two days. “One of the comedy devices in the show is the G-Wiz electric car, described once as having the performance of a sleepy vole and the structural integrity of your slippers. “Lambeth welcomed a scene with the car driving along Tyers Street. The production very generously made a donation to Vauxhall Gardens Estate Residents & Tenants Association by way of thanks.